On this day, March 1st, and a decade apart, three things happened that changed my life forever. On this day in 1973 my second daughter was born. A trying and emotional birth because on that day, an hour after the birth, I was on my way to Belfast, Northern Ireland, starting my first tour with the 3rd Battalion the Parachute Regiment. ‘The Troubles’ were really ramping up and it would be nearly three months before I returned on R&R for a few days and saw my daughter for the second time. To my children I was a stranger. A father who was barely at home and had changed in the three months as a result of riots and gun-battles, bombs and bullets. As a result of these experiences, ten years later, in 1983, my first book, CONTACT, was published in hardback by Martin Secker & Warburg and launched my career as an author. 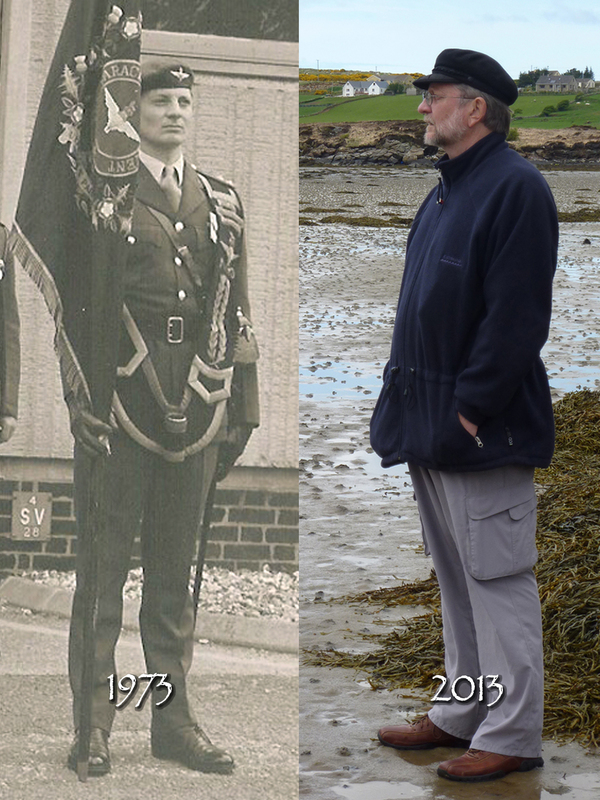 Overnight I became the, unintended, voice of soldiers serving in Northern Ireland. As one reviewer wrote at the time, no other first time author could have boasted the media coverage I received. Television, newspapers, radio all over the world. And I was completely unprepared. As far as I was concerned I had written a very personal account of my feelings during times of extreme stress and fear, as well as euphoric relief. 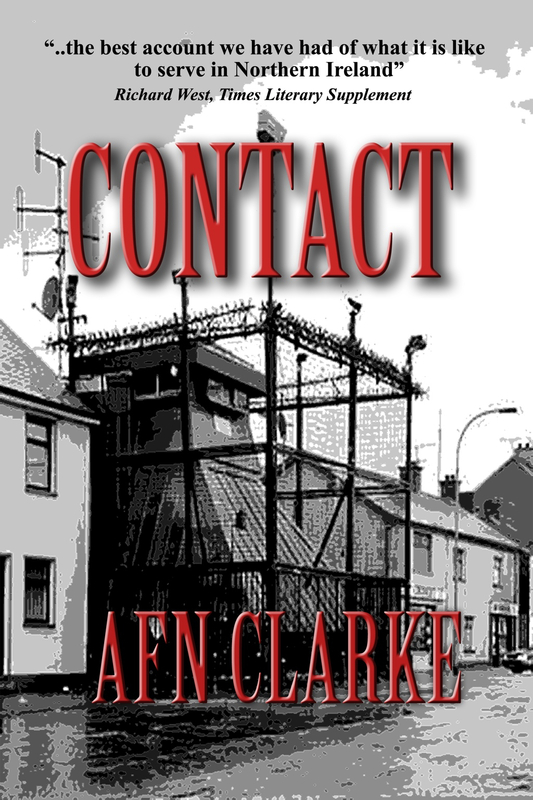 CONTACT is not an ‘action’ book, there are many of those – mostly fiction – it is a book about the deeply personal emotions of a combat soldier. Emotions that began on that day in 1973 when my daughter was born and, as a young officer, I left my family to begin my first combat tour of duty. 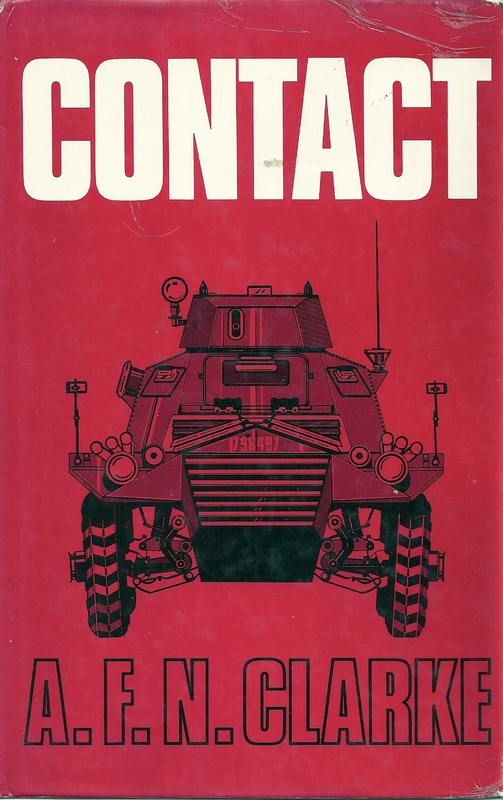 Now, forty years to the day, CONTACT is selling well in its new eBook edition. My daughter is celebrating her birthday with her husband and three children, and I reflect on how lucky I am to be alive and be able, through the digital age, to share my experiences with a new generation of soldiers and their families as they embark on the challenges of tours in Afghanistan, Iraq and other places around the world. My story is their story. A different place, but still the same story. Over the years I have wondered about the value of writing CONTACT and having to hold true to what I put on paper in the face of the controversy and media attention it attracted– but having received many letters, particularly from family members of soldiers serving in combat zones, who said that after reading CONTACT they now had a better understanding of what their son, daughter, husband, brother or sister have been through, I feel every minute and word was worth it. For most combat veterans, talking about their experiences is impossible. It is a confusing and frightening jumble of events and emotions that have no place in civilian life. Through writing I was able, to some extent, to explain to myself the conflicting emotions that flow through all veterans. To say that writing ‘saved me’ would not be far from the truth. On this anniversary, I still have conflicting emotions. I value and miss the camaraderie of my brothers-in-arms, many of whom are no longer here. I miss the excitement and yet shy from the fear. I still wonder if I was really any good at my job; whether at any time I let down those under my command, but even now I still get emails and Facebook comments that confirm that writing and publishing CONTACT was one of the best decisions made, not by me, but by my mother, who saw its value when I couldn’t. When I read it, I squirm because there are many ways I would have written it differently. Or at least I think I would, but then it was written with raw emotion and maybe that’s what makes me squirm. On this anniversary, I celebrate my daughter’s birth. I thank my mother for encouraging me to submit my first completed book for publication, and for John Blackwell and Peter Grose at Martin Secker & Warburg for taking a chance on me. And I thank those soldiers with whom I served for their support, loyalty and friendship over the last forty years.